At Custom Metal Solutions, we can take care of all your fabrication needs from assisting with the design of a one time prototype to production runs, including welding, metal finishing, and metal coatings. 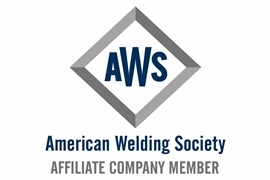 As an AWS shop we have the skill, knowledge, and versatility to handle many different types of jobs encompassing many different industries. Custom Metal Solutions manufactures custom architectural features to enhance the look and feel of the overall project design. 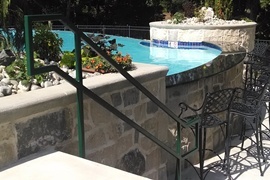 Whether working directly with the end customer or through an architectural firm or contractor, we provide the solution from design to installation. Custom Metal Solutions can manufacture many types of cladding to fit a wide range of products. Cladding is a cheaper alternative to using heavier gauge material for the entire project or if you want to retrofit an existing project you can do this without having to fabricate an entirely new product.